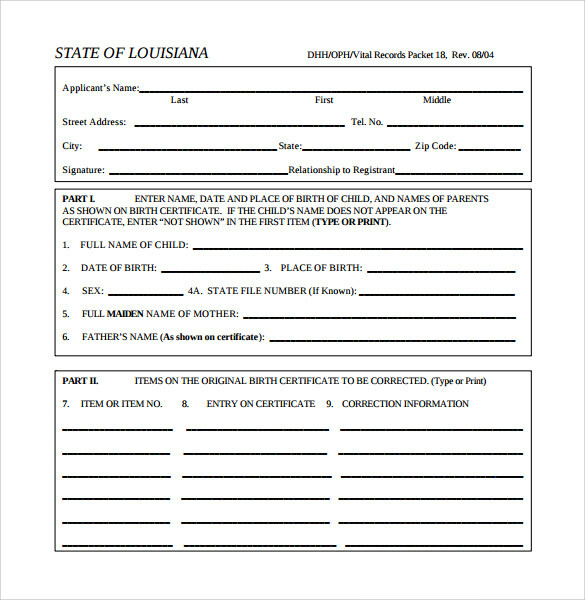 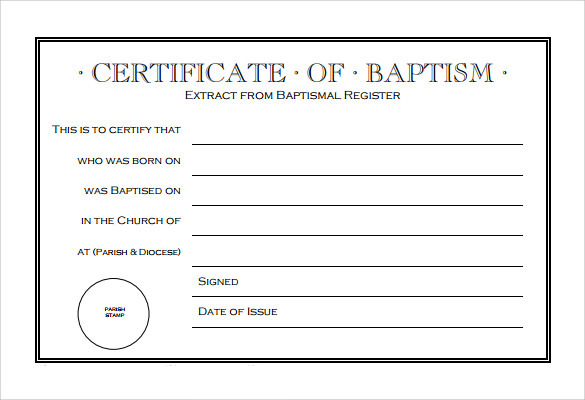 During some occasions of the life, you are expected to submit a copy of your baptism certificate. 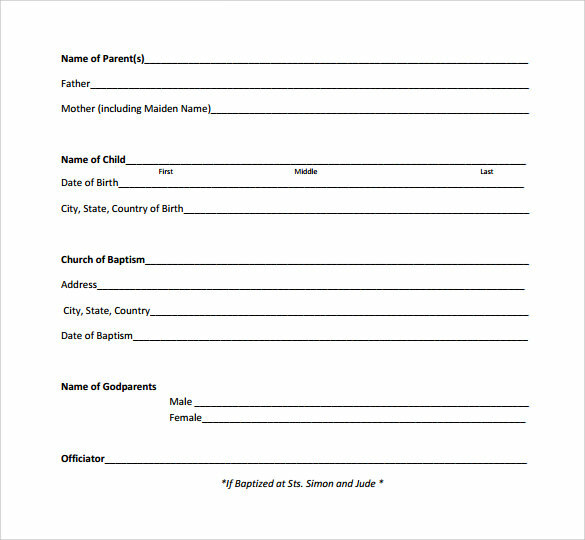 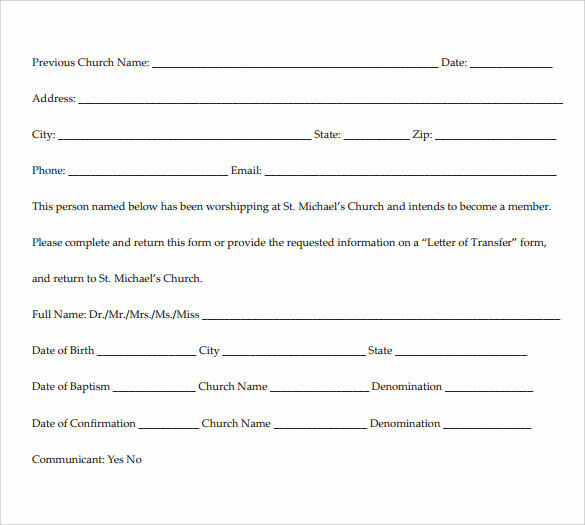 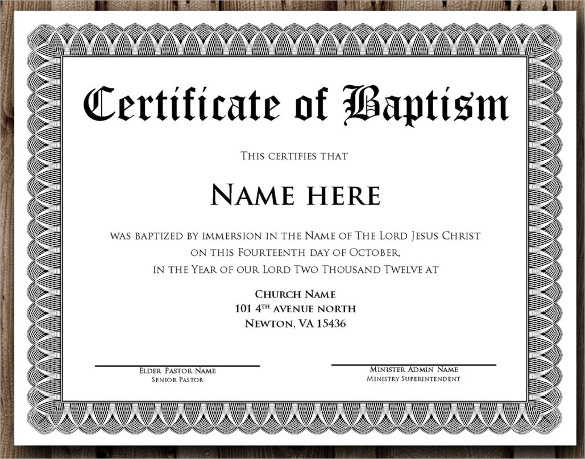 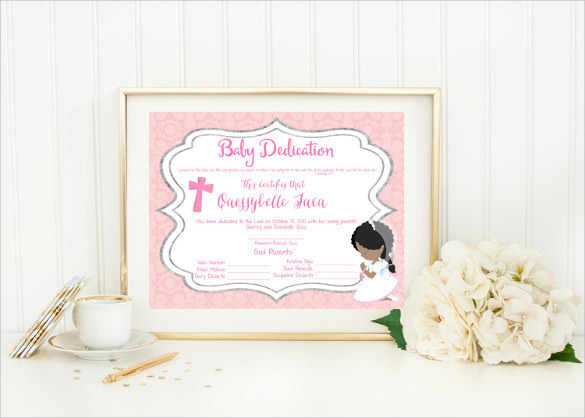 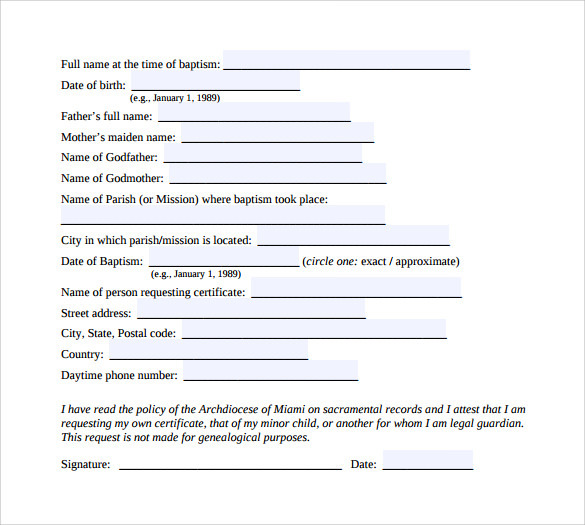 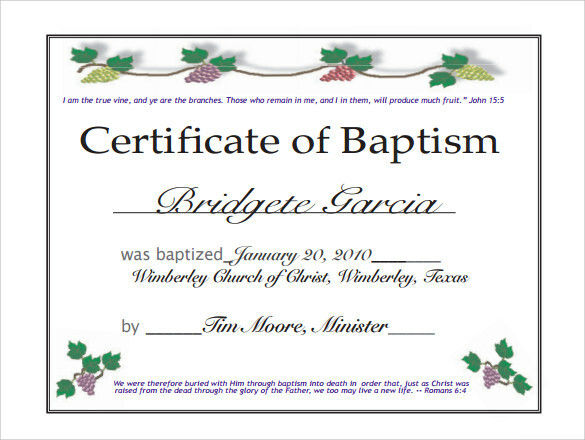 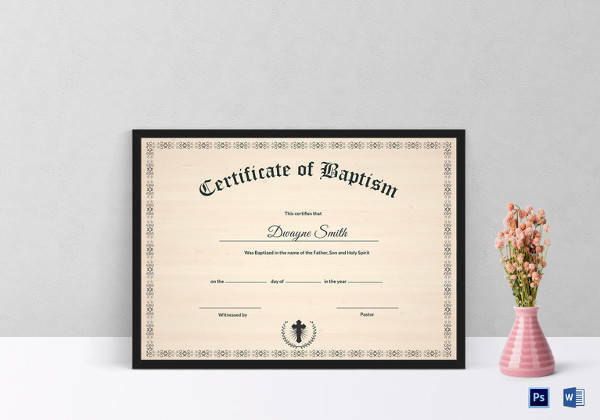 A baptism Award Certificate Template is an important document that shows details of the date, time and place when a person was baptized into church. 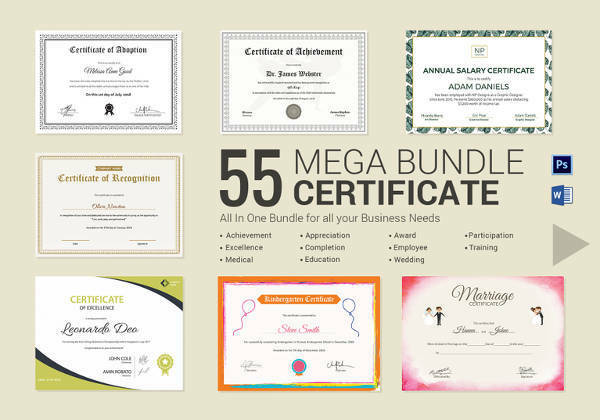 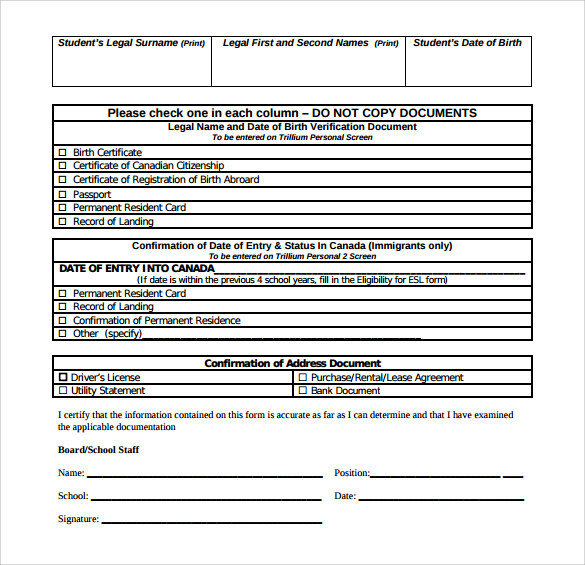 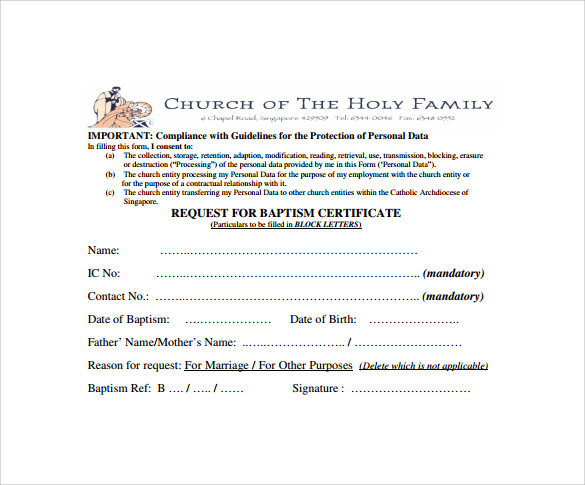 A sample baptism certificate can be checked to know that what kind of content is written in this certificate.Generally, starting schools require a baptism certificate. 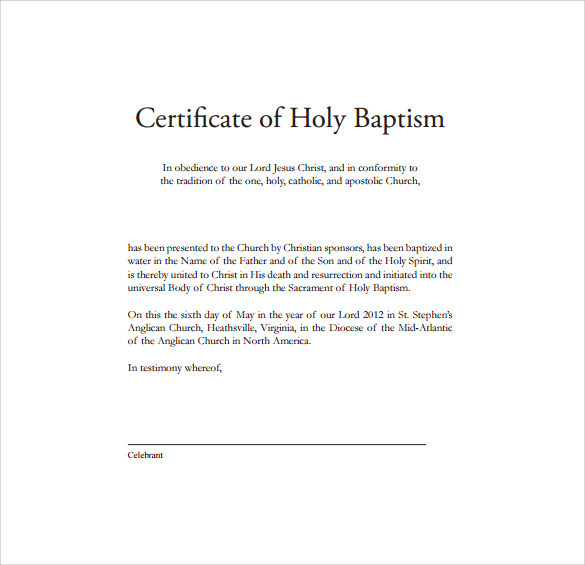 The baptism certificate is issued by the church; thus the sample baptism certificate is used by the church officials. 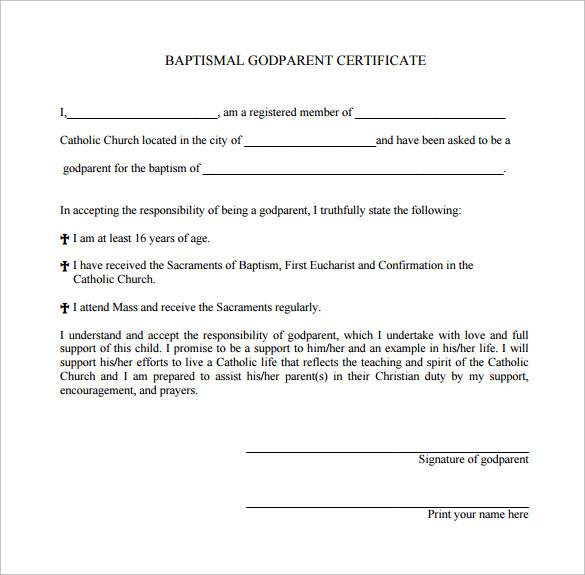 Even if you don’t want to use a sample for preparing the baptism certificate, you can take an example from the content written in the sample.